Ocean Literacy means understanding the ocean’s influence on you and your influence on the ocean.  The Ocean Literacy Campaign is a wide-ranging, collaborative, and decentralized effort by hundreds of scientists and educators to create a more ocean literate society.  The NMFRI Gdynia Aquarium has undertaken the effort to develop this idea in Poland. 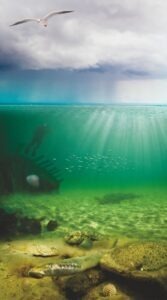 The ocean covers most of our planet, is the source of most life on Earth, regulates our weather and climate, provides most of our oxygen, and feeds much of the human population. After decades of pollution, habitat degradation and overfishing, now climate change and ocean acidification threaten the health of the ocean in unprecedented ways. The greater the public knowledge, the more activities for the health of the ocean. Maritime education of society is an important aspect of the multidimensional solutions for the critical problems. 1. The Earth has one big ocean with many features. 4. The ocean makes the Earth habitable. 5. The ocean supports a great diversity of life and ecosystems. More information on the Essential Principles and idea in English at the Ocean Literacy Network website.